Based on Frank Miller’s latest graphic novel, and told in the breathtaking visual style of the blockbuster “300”, this new chapter of the epic saga takes the action to a completely fresh battlefield. So come on. Let's join the Greek general, Themistokles, as he attempts to unite all of Greece by leading the charge that will change the course of the war. 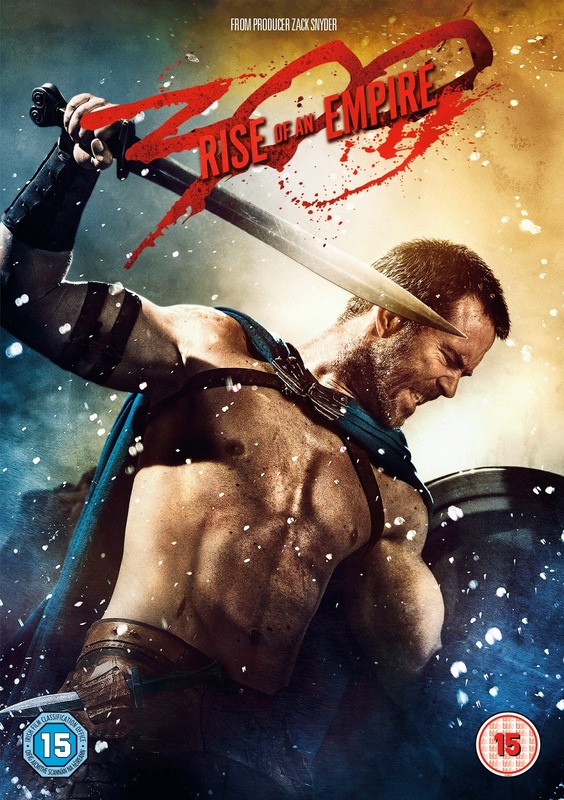 300: RISE OF AN EMPIRE pits him against the massive invading Persian forces led by mortal-turned-god, Xerxes, and Artemesia, vengeful commander of the Persian navy. Yep! That's correct, film fans. Warner Brothers and Legendary Pictures are proud to presents, a Cruel and Unusual Films / Mark Canton / Gianni Nunnari Production: “300: Rise of an Empire”. Now this action adventure stars Sullivan Stapleton ("Gangster Squad") as Themistokles and Eva Green ("Dark Shadows") as Artemesia. 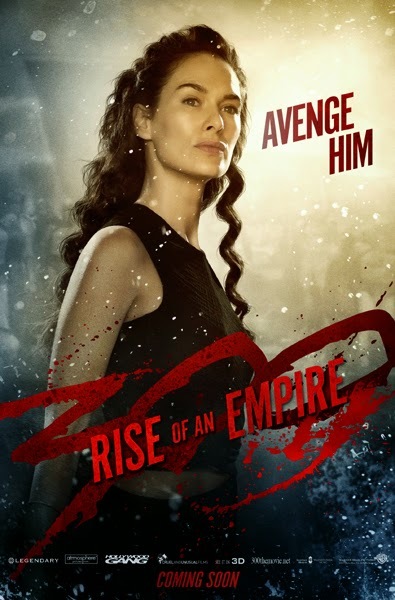 Lena Headey reprises her starring role from "300" as the Spartan Queen, Gorgo; Hans Matheson ("Clash of the Titans") stars as Aeskylos; and Rodrigo Santoro stars again as the Persian King, Xerxes. 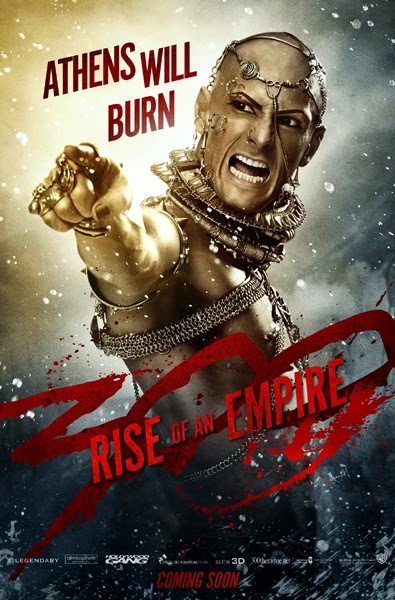 The film is directed by Noam Murro, from a screenplay by Zack Snyder & Kurt Johnstad, based on the graphic novel, 'Xerxes', written by Frank Miller. It is produced by Gianni Nunnari, Mark Canton, Zack Snyder, Deborah Snyder, and Bernie Goldmann. Thomas Tull, Frank Miller, Stephen Jones and Jon Jashni serve as executive producers. The creative filmmaking team includes director of photography: Simon Duggan, production designer: Patrick Tatopoulos, editor: Wyatt Smith and costume designer: Alexandra Byrne. The music is composed by Federico Jusid.